Are you Interested in A World Class Nutrition, Health and Coaching Program? 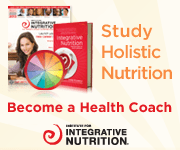 I am an alumni of an amazing school called the Institute for Integrative Nutrition (IIN). As a friend of mine, you can receive up to $1500 off of tuition if you enroll in their Health Coaching Program between Wednesday, June 25th and Friday, July 4th! 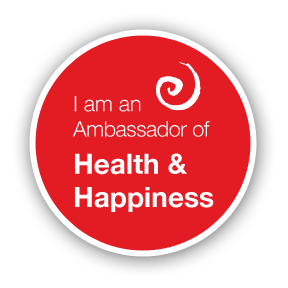 During my training at IIN, I studied over 100 dietary theories, practical lifestyle management techniques, and innovative coaching methods with some of the world’s top health and wellness experts. My teachers included Dr. Andrew Weil, Director of the Arizona Center for Integrative Medicine; Dr. Deepak Chopra, leader in the field of mind-body medicine; Dr. David Katz, Director of Yale University’s Prevention Research Center; Dr. Walter Willett, Chair of Nutrition at Harvard University; Geneen Roth, bestselling author and expert on emotional eating; and many other leading researchers and nutrition authorities. My education has equipped me with extensive knowledge in holistic nutrition, health coaching, and preventive health. Drawing on these skills and my knowledge of different dietary theories, I now work with clients to help them make lifestyle changes that produce real and lasting results. Are you Interested? These special savings will be announced on Wednesday, June 25th at 11am EST in an informative live call with IIN Founder and Director Joshua Rosenthal. Please let them Know that I referred you so I can get referral points! Feel Free to Email me with any questions You May Have! 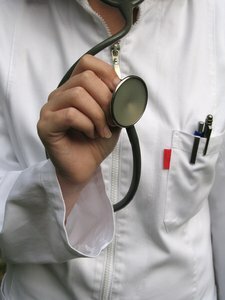 Are you getting the most you can out of seeing your doctor? I can’t tell you how many times I’ve been to the doctor… but let’s just say I’m somewhat of an expert now. After years of seeing docs on a weekly basis, I’ve learned how to pin point the ones that are there to help me and the others who really aren’t. -Know all you can about shots (flu shots, tetanus shots, and other shots). Some shots need to be updated every so often and your doctor will ask you on the spot If you want a particular shot. They may even administer them that day. Know what they are and the side effects before you say yes. -Do you trust your Doctor? -Did you have adequate time to explain your concerns? -Did your Doctor listen to you attentively? -Are you comfortable asking your doctor questions? -Are you comfortable with your doctor? 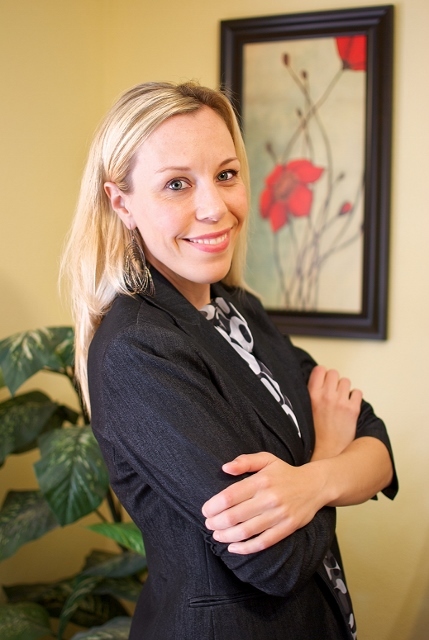 -Do you feel your doctor has your best interest in mind? -Do you feel like you were listened to in a non-judgemental way? -Did your Doctor give you more than one option of how to treat a particular problem? -Did your Doctor offer any natural solutions to healing a problem or issues (through diet, exercise, herbs, or natural products)? Our health is so important. Our doctors should think so too. Make sure you are seeing a health practitioner you feel is the right fit for you and wants to help you be the healthiest you can be. Health coaches are great advocates for their patients health and are fabulous at putting the “pieces of the puzzle together.” They assist their patients in finding natural cures to ailments, help them in choosing the right kind of foods to eat, and counsel patients on health, relationships, career, exercise and spirituality. They are great at referring patients to the right kind of doctor’s when a medication should be prescribed. Health Coaches go to bat for their patients and their patient’s health. I am so lucky to be a health coach myself. 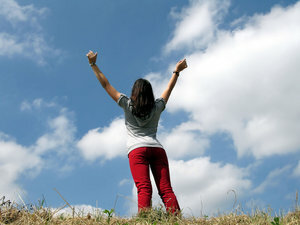 If you would like a free consultation with me, go to my website, pacificnorthwesthealth.com and click on the connect link and then the free consultation link. I want the best for you! To your health!